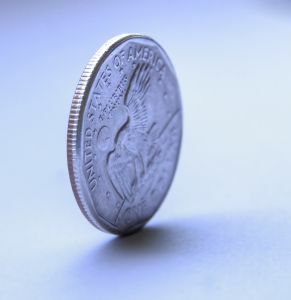 Sometimes important decisions are made using a “coin toss.” You toss a coin and then it lands on your palm or on a soccer field and it is either head or tails. Or in French pile ou face. Gee what if you get neither? What if it lands on its side? Only mathematicians and lunatics will consider this option. Well the probability of your coin being neither pile nor face is roughly 1/6,000. This is the conclusion of a scientific paper. 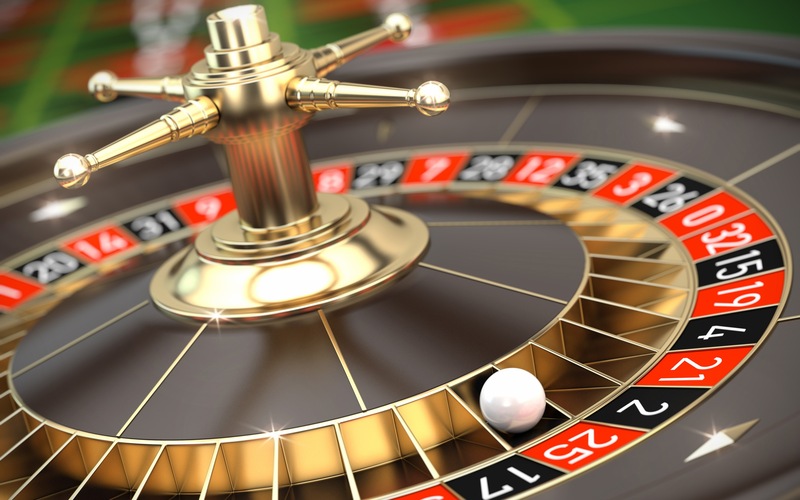 This is why Roulette is a win for Casinos. My hero math teacher explained the following scheme to us in my last year of High School. My favorite color is red. That is why I bet on red in the game of Roulette. I am bad at adding numbers and remembering them. So Black Jack is not for me. But here is a strategy to never lose at Roulette. The strategy is simple. First place one coin on red. If you win: stop. You won one coin. Yay! If you lose continue doubling the amount of coins until you win. Then stop. This assumes a rational person who is willing to just play and not to lose money while enjoying some free drinks and listening to Russian born lounge singers. (Hint: you can always go to another table and start all over). Concrete examples are always a good way to understand stuff. What if you lose 4 times and then win. The losing bets are 1, 2, 4, 8 and 16 coins. That is a total of 1+2+4+8+16 = 31 coins lost. However your last bet was 16 coins so you end up with 32 coins. So you are back to having one coin. That is what you started with. Only a mathematician is thrilled by such an outcome. The French math guys in curly wigs invented this scheme back in the eighteen hundreds and it is known as a Martingale. Click here for a good article. Some Casino dudes noticed that their profits went down that week. Manager smoking a cigar: What is wrong with these people? Aren’t these guys from Hollywood? Manager butting out his cigar and cutting off the Minion: Enough! Get your geography right and fire PR! There has been no SIGGRAPH in Vegas ever since. The minion was right though before he was cut off. The Roulette wheel has a slot with a white zero on a green background. So eventually the math dude might not get his coin back after all and lose a lot of money. Why? Because of the pesky naught, the odds of winning are not one half but a little bit less. Also the math dude needs an infinite amount of coins just in case there are an infinite amount of losses. Casinos have an upper limit on how much you can bet. 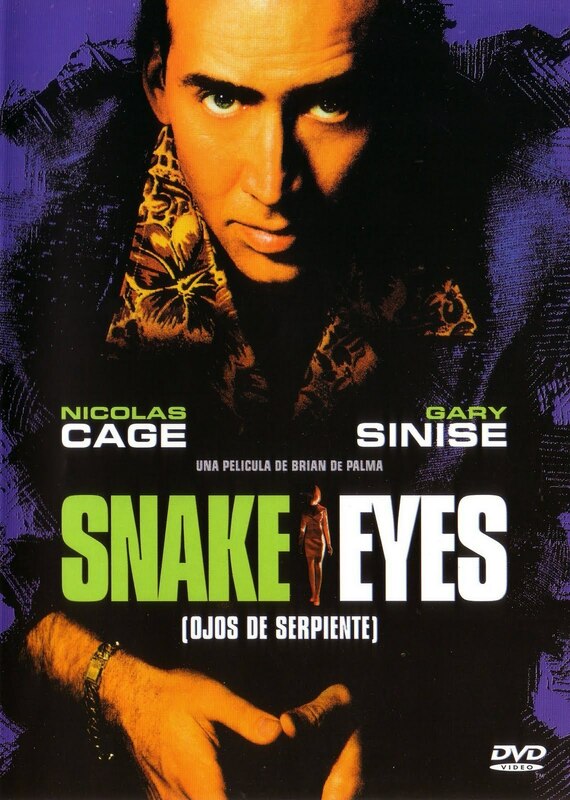 Snake Eyes; the house wins; you lose. Let’s get back to a theoretical ball not spinning in a Roulette wheel in Vegas. This is the thought experiment. You drop a theoretical perfectly symmetrical ball from some height. Size does not matter. There is a plane below and because of gravity it will eventually hit the plane and bounce up. But by how much will it bounce up? Well it depends on your “ball.” If it is a bowling ball it will just go “plunk.” If it’s a super ball it will bounce right up, not quite all the way back though. If it is a soccer ball it will somewhat end up half-way. Because of dissipation: when you hit something there is an exchange of energies and some of it is lost in heat for example. Unless you drop a bomb of course that releases energy. But let’s ignore that option. We assume a pacifist ball. What happens after the first bounce? The ball will go down and bounce again and again and again and eventually will come to a rest state right? That is what we observe in practice. We can relate the height of each bounce to the height before the bounce. This will be a number between zero and one. For one we have a super-duper ball which will bounce forever. A value of zero models a fat bowling ball which will come to a rest state immediately. In between we have a bouncy ball that we used to play with as a kid. These balls undergo an infinite amount of bounces in a finite amount of time. You can do the math using Newton’s laws. This figure shows the evolution of a bouncing ball over time. I hope this figure is self-explanatory. It is an example of Zeno’s Paradox. A rabbit will never catch up to a turtle. An arrow will never hit its target. You can never cross the street. Because as you walk towards your destination there is always half a distance left to march. All is good if you accept that an infinite amount of events can happen in a finite amount of time. If you don’t accept this mathematical nonsense just relax in a chair and ignore infinities. What if we drop many balls that can possibly interact?